Winner of the Vic Premier's Award for Indigenous Writing. The story of an urban-based high achieving Aboriginal woman working to break down stereotypes and build bridges between black and white Australia. I'm Aboriginal. I'm just not the Aboriginal person a lot of people want or expect me to be. What does it mean to be Aboriginal? Why is Australia so obsessed with notions of identity? 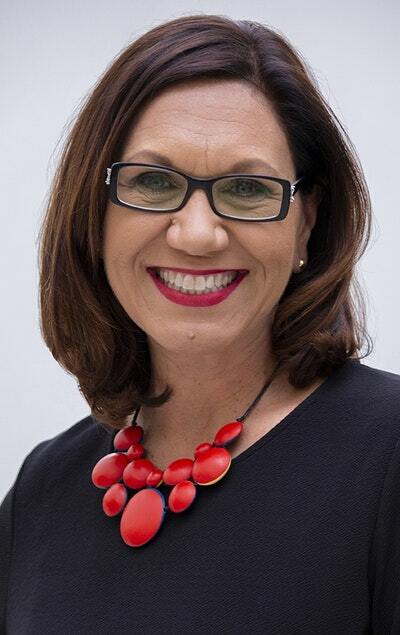 Anita Heiss, successful author and passionate campaigner for Aboriginal literacy, was born a member of the Wiradjuri nation of central New South Wales, but was raised in the suburbs of Sydney and educated at the local Catholic school. She is Aboriginal - however, this does not mean she likes to go barefoot and, please, don't ask her to camp in the desert. After years of stereotyping Aboriginal Australians as either settlement dwellers or rioters in Redfern, the Australian media have discovered a new crime to charge them with: being too 'fair-skinned' to be an Australian Aboriginal. Such accusations led to Anita's involvement in one of the most important and sensational Australian legal decisions of the 21st-century when she joined others in charging a newspaper columnist with breaching the Racial Discrimination Act. He was found guilty, and the repercussions continue. In this deeply personal memoir, told in her distinctive, wry style, Anita Heiss gives a first-hand account of her experiences as a woman with an Aboriginal mother and Austrian father, and explains the development of her activist consciousness. Read her story and ask: what does it take for someone to be black enough for you? Love Am I Black Enough For You?? Subscribe to Read More to find out about similar books.